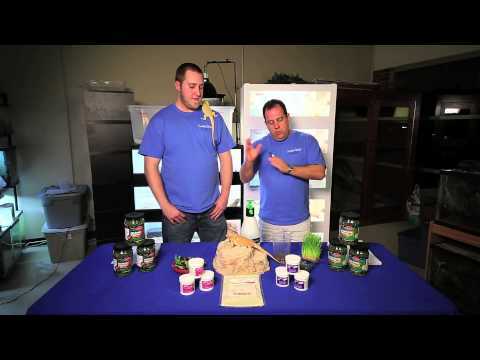 YouTube - LLL Reptile discusses the basics on feeding insects to bearded dragons. YouTube - Carolina Classic Dragons talks in depth about bearded dragon nutrition and their approach to feeding their animals from babies up through adults. On the Web - Pete Hawkins discusses bearded dragons and water–what kind of water sources are available in their native habitat and how to best provide proper hydration for captive bearded dragons. 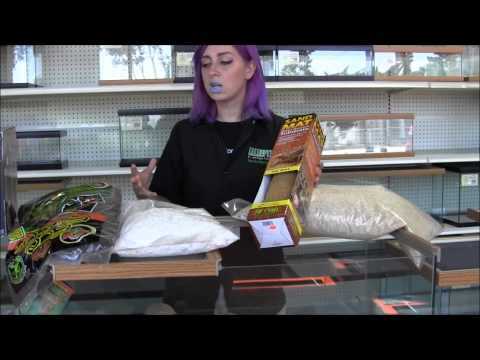 YouTube - Jen at LLL Reptile gives us some basic information about substrates for bearded dragons and leopard geckos and tackles some of the often-asked substrate questions. On the Web - Pete Hawkins talks about adenovirus in bearded dragons and how to handle this highly contagious virus if it gets into your collection.